Lodestar guides employees through the steps to get their job done, supported by a comprehensive customer management system. By automating trivial, but time-consuming tasks, Lodestar handles the details so you can focus on the big issues. Forget to call back that promising prospect six months later? Those faxes that never arrived when people said they did, the stack of inspections that were not taken care of, the mental note that was forgotten a day later. As a consolidated repository of every activity, document, and person involved in your business, nothing slips through the cracks with Lodestar. High-level timelines give a broader view of the history of an account or franchisees, listing when and why major processes have occured. 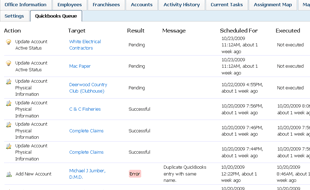 Automatic generation of franchisee statements and checks saves time and hassle. Lodestar utilizes AJAX, a popular approach that eliminates page refreshes, providing seamless interaction with surprising speed. Information is organized with a common sense approach in mind. It's easy for users to find what they need even if they aren't experts. This logical approach results in reduced training times and a clear comprehension of business practices by employees. 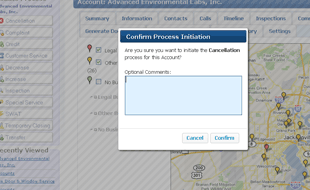 View your office, accounts, and franchisees on an interactive map, with toggle-able groups and quick information tooltips! 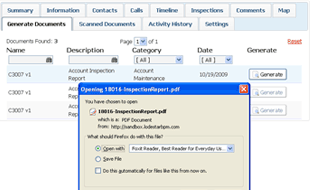 Keep reports open to reference while using other portions of Lodestar! 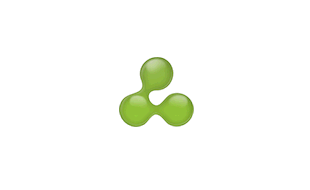 PDF, HTML, Excel spreadsheet, Word document, CSV, XML, and even Open Office! From prospect to customer, back to prospect, Lodestar tracks it all. Upload lead lists from multiple sources, and watch their progress from a phone number to an account! Need to transfer one employee's prospects to another? Do it with one click. Save time and energy with Lodestar's templated documents. 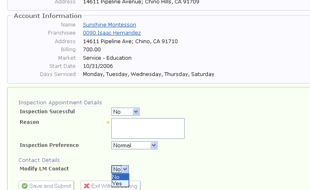 Simply click the document to generate and Lodestar fills it in with all of the proper information, ready to print. The only missing piece is a signature. Lodestar's default templates not quite what you need? No problem! 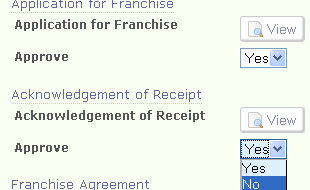 Foreign language support allows you to generate documents for franchisees or accounts in their preferred language! Lodestar's generated documents contain no spelling or punctuation errors, and its handwriting is always legible. It's simple, less paper means less trees. 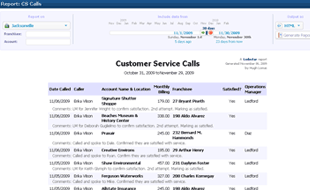 Documents are available on their relevant page, an entity's document page displays all of their associated documents, so you can easily find the one you're looking for. Nothing to file, misplace, or lose to an unfortunate spill! As a web application, Lodestar allows you to access documents from anywhere with an internet connection! All submitted documents go through an approval step before being accepted, so you can be confident that you are obtaining the proper, legally binding documents. Lodestar is proud to have partnered with Listen360 in providing a hassle-free method of utilizing their surveys and referral system. 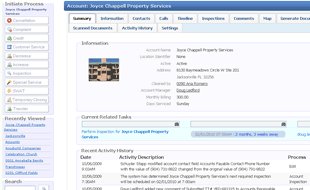 Syzygy is a Jacksonville, FL based software development company with focus in business process management. Syzygy develops custom software for companies, identifying their business processes, optimizing those processes, and implementing a workflow based customer relationship management system. In less technical terms, Syzygy helps businesses capture the steps they take to complete their job, become more efficient at those steps, and assist in decision making. This allows ongoing refinement and optimization of their processes, all while increasing profitability and relationships with customers. Syzygy's servers are located in a SAS 70 Type II and ISO 9000:2001 certified data center in Houston, TX. Allowing us to provide you with a highly available fully redundant web based office solution. Listed below are some key features of the data center.
" Since I started using LodeStar, the daily Operation's work has been very productive with no time wasting at all. LodeStar helps you to perform the work without missing any steps, which is very important in the Franchise business. " " To effectively manage accounting, prospects, sales and operations in real time makes Lodestar a great product. Customer service is available to answer any questions and I have been pleased with the level of response to our needs. " " Lodestar has greatly improved our office's efficiency. Our customer service calls are being completed more often, inspections are being recorded properly, and our Franchise Owners are much happier now that their checks are double-checked by Lodestar's processes. " 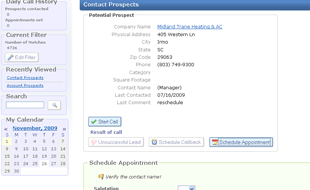 " In telemarketing, Lodestar has provided a smooth calling process and increased the quality of the calls. " " Anything that is done during the day is recorded and accounted for. Lodestar drives activity that should be done for every task, and that could be forgotten if it was not driven by the system. " " One of the things I love about Lodestar is at ANY TIME, I have the ability to know exactly what's going on in my business. " " My team is more organized and productive than I could have ever imagined. You don't have to be around my office long before you will hear, 'I don't know how we did this before LodeStar.' "
" In a process driven business, Lodestar provides a powerful real-time platform to monitor, notify and analyze cleaning performance. 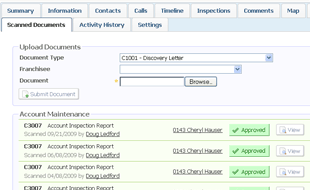 Lodestar mitigates the need to manage the process and allows more time to manage performance. " " The efficiency in our office increased significantly with the use of Lodestar "
" LodeStar has eliminated unnecessary paperwork, automated daily task management, provided real time collaboration between departments, clients, and owners, while providing management versatile reports for performance review. " " Lodestar has helped a great deal in operations, mainly in ensuring that inspections are done the next day after a clean, and the franchisee is given the information and can correct any cleaning issues. " " One thing that I like is that it incorporates all departments into one system. 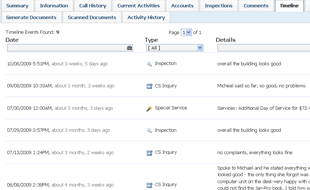 This is something that is very useful when checking on customer accounts, FO prospects, Operations dept., etc. " " Lodestar has helped our office stay proficient and accurate and therefore better service our customers as well as make our jobs much easier. The technical support is always friendly and helpful. " " Lodestar continuously improves efficiency in our office. It incorporates all office processes into an easy-to-use system for all employees to use effectively. " " From a management perspective it allows me to be in touch and follow through with sales and operations processes, with my staff, no matter where I am located at the time. And most importantly, checkrun at the end of the month is a breeze. " " The real-time function of the inspection process helps us keep on top of any possible issues by having the inspection report available to view right away. " " We have been using Lodestar for about a year and a half now. It is a great system to use, has not had any downtime at all. Having all information available on-line, including all signed and scanned legal documents, is priceless. " " I am able to plan out, track, and keep our Ops. Manager constantly informed of any last minute changes to our inspection schedule. "